Heroin Rehab in Connecticut | Am I Addicted to Heroin? Are you wondering whether or not you are suffering from a heroin addiction and need to seek treatment at a heroin rehab in Connecticut? Then keep reading to learn about some tell-tale sign. You reduce or abandon social or recreational activities because of your ongoing use of heroin. You spend a large amount of time on activities that involve acquiring, using, or recovering from your use of heroin. You frequently want to cut back on your use of heroin but are unsuccessful in your attempts. You often have strong cravings and urges to use heroin. You frequently use more heroin than you originally intended. You frequently use heroin over a longer time period than you originally intended. You use heroin even when it is unsafe for you to do so, such as while operating a car or piece of machinery, or in other unsafe circumstances. You continue using heroin even when it’s making your mental or physical health issues worse. Your heroin use has caused you to not meet your obligations and responsibilities at home, work, or school. Your relationships and social life are suffering because of your heroin use, but you keep using it anyway. When you stop using heroin, you experience a runny nose, nausea, vomiting, fever, muscle aches, irritable mood, insomnia, diarrhea, yawning, or sweating. You need to keep using greater doses of heroin to achieve the effect you want. If you are experiencing any of the above signs, you may be suffering from a heroin addiction. 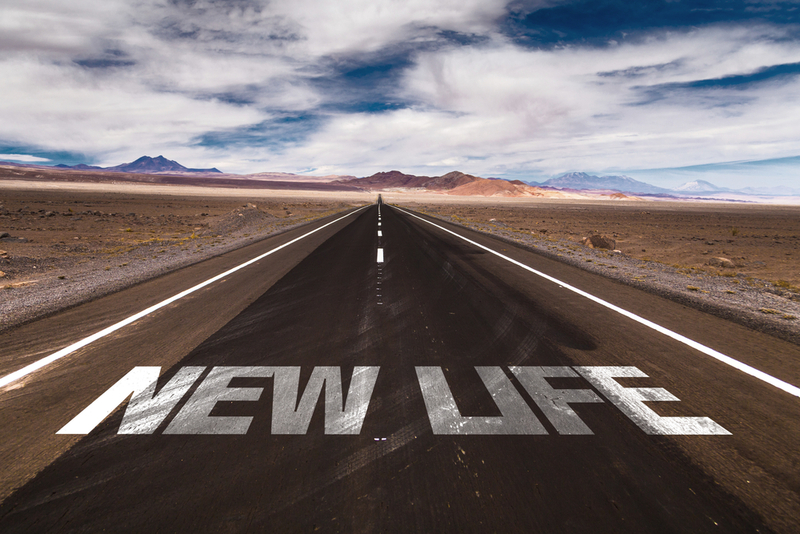 Luckily, our heroin rehab in Connecticut can help you begin your journey to sobriety. Contact New England Recovery and Wellness Center today to learn more.